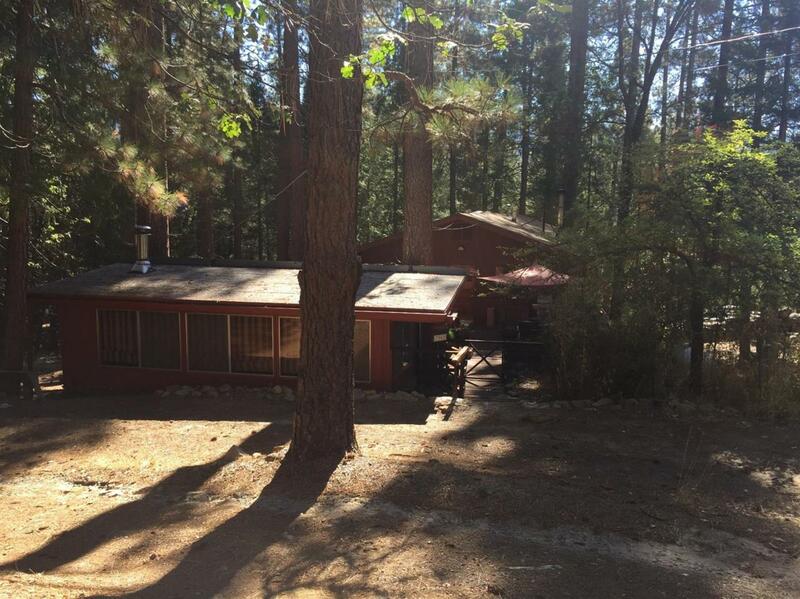 Wonderful 2 bedroom, 2 bath home, with guest house inside Yosemite National Park! 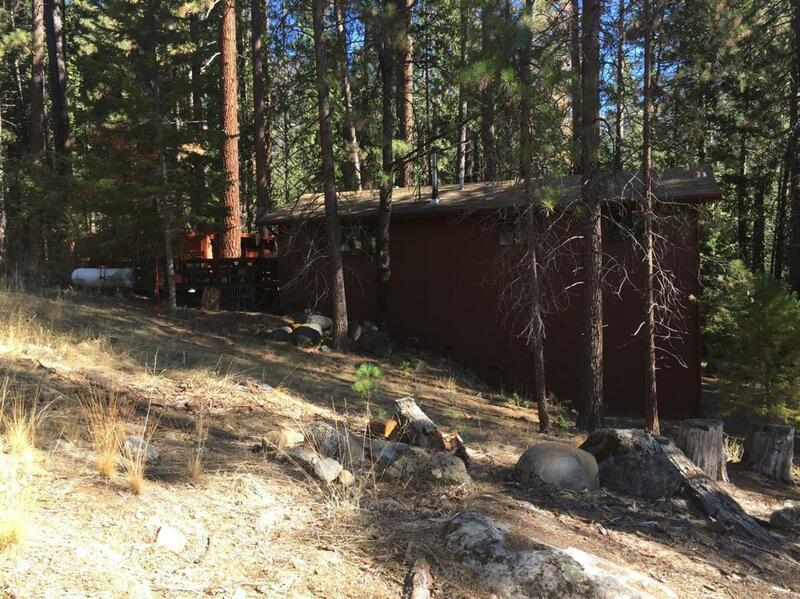 Main structure is 1200 square feet (Per seller), has double pane windows, and a large bonus area (Not included in square footage), which includes an separate office, and lots of storage - accessed through 2 car garage. Guest house is a mobile with an add-on living room, 1 bedroom, 1 bath. 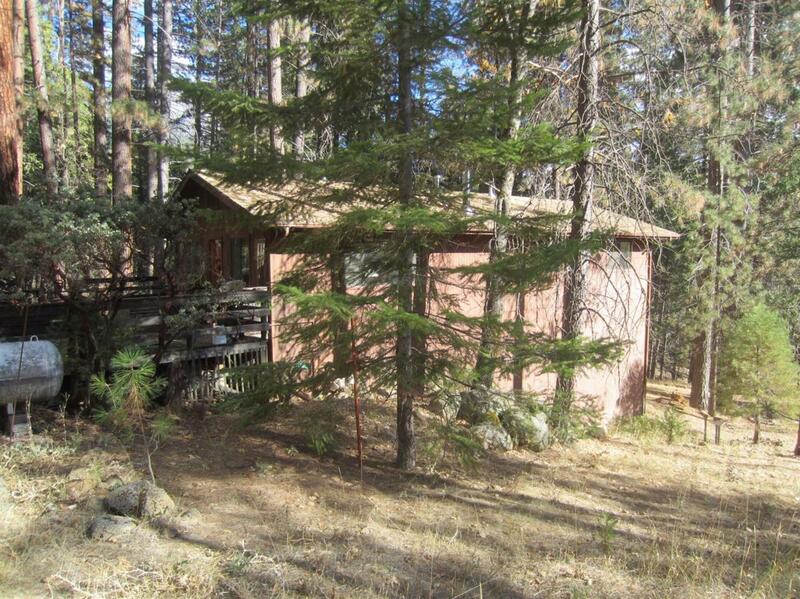 Main structure has propane central heating, plus a propane wall heater, plus an efficient wood stove. Park Service property borders on both sides and back. New water heater installed in 2013, an Iron Out system installed on well in 2014. 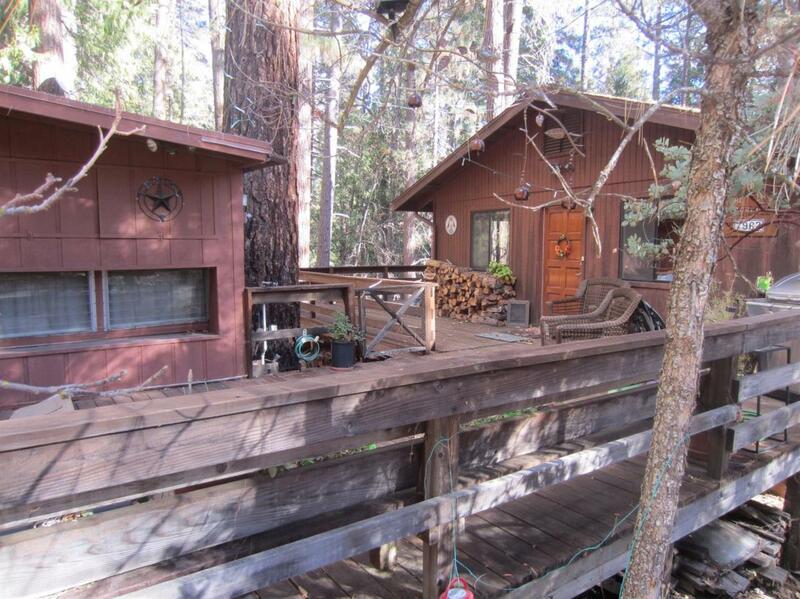 The large redwood deck was treated in 2009. garbage $89 per quarter, Sewer $234 every 6 months. Main home has an excellent renter, at $1,200 per month. All furnishings in the front unit, plus all ground maintenance equipment, plus most of the furnishings in the man unit are included in the asking price. Other furnishings in the main unit, including leather seating, are negotiable.